Record Company – Soundholic Co. Ltd. Tracks 1-10 produced by Overdrive, mixed by Peter In De Betou at Studio Bastun, April, 1983. 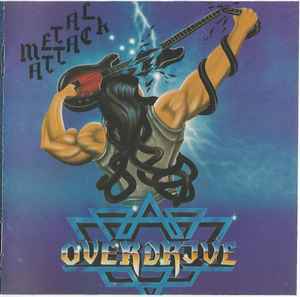 Tracks 11-15 produced by Overdrive and Per-Ake Anderberg at Radio Blekinge May 15, 1981. Previously Unreleased.